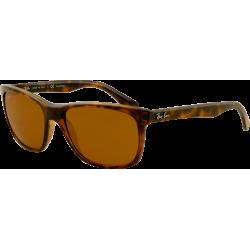 The Ray-Ban RB4068 sunglasses are a classic square style in a full coverage wrap. Ray-Ban RB4068 sunglasses are flattering on all face shapes and sizes. 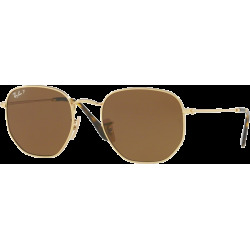 The Ray-Ban RB4068 sunglasses are a classic square style in a full coverage wrap. Clean, dynamic styling makes this modern model ideal for female faces. 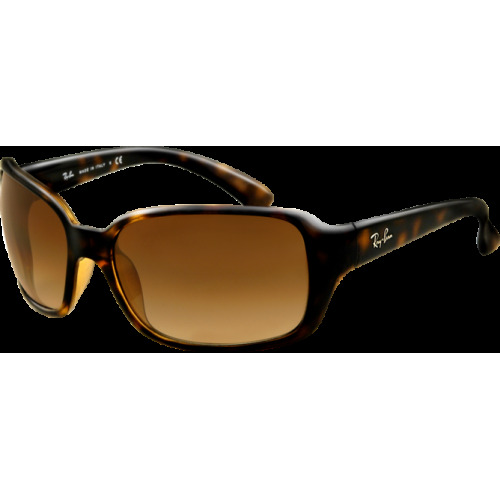 The Ray-Ban RB4068 lightweight propionate plastic sunglasses feature crystal lenses and a polarized lens option. 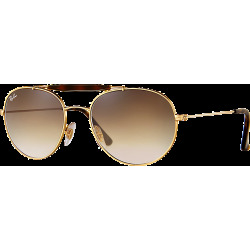 The metal Ray-Ban signature finishes the temples of the Ray-Ban RB4068 sunglasses which are flattering on all face shapes and sizes.